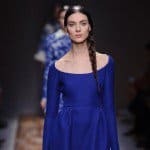 Winter weather can be enemy number one of your face skin. 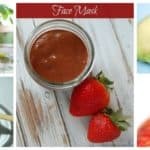 So, in order to fight against dry face skin during cold winter days, we are going to present you five effective homemade face skin masks that will keep your skin clean, soft and moisturized during the cold winter days outside. 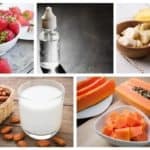 Happy skin means clear skin. 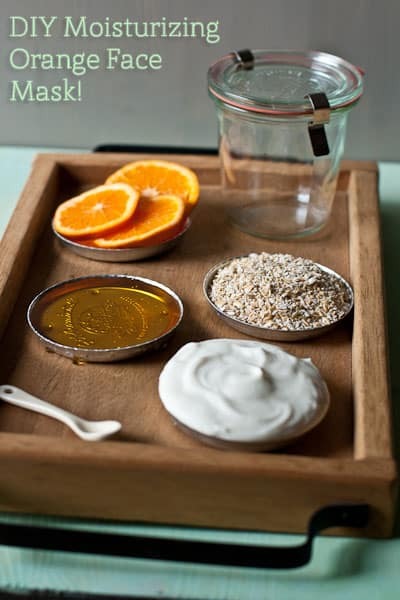 In order to keep your face skin clean this winter, here is an orange face mask that you must try immediately. combine ½ cup steel-cut oatmeal, 3 tbsp plain yogurt with active cultures, 2 tbsp honey and 2 tsp dried orange peel in a bowl, and stir until they are well-mixed. Spread onto your freshly washed face, avoiding the eyes area. Leave for 15 minutes and then rinse off with warm water. 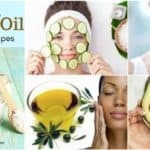 If you are willing to say goodbye to your dry face skin, here is all you need. Mix banana, yoghurt and almond oil together until you get creamy paste. Apply the mask to your face and leave it act for 5-10 minutes. Rinse off with cool water. 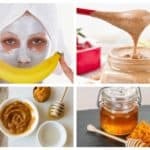 This milk and honey mask is perfect homemade recipe that will keep your skin clean and moisturized. To prepare it, cook oatmeal, water, milk and honey in a small saucepan over medium heat, for 5 to 6 minutes. Remove the mixture from the heat, and let it cool. Massage a thick layer of plain honey all over your face before you apply this mask. Then apply the mask and lie down for 10 to 15 minutes while you waiting it to act. Then rinse off with warm water. Winter weather can affect your face skin, so you must pay a lot of attention to keep it always clear and shiny. 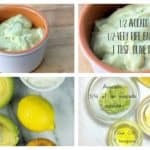 One mask you can use for that is this avocado homemade mask. 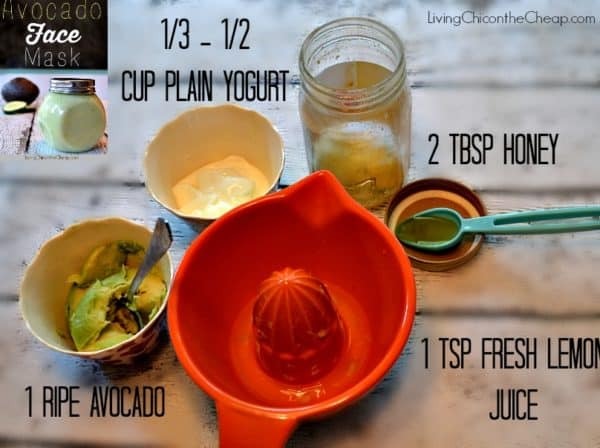 To prepare it you will need 1 ripe avocado, 2 tbsp of honey, 1/3 – 1/2 cups of yogurt and 1 tsp of fresh lemon juice. 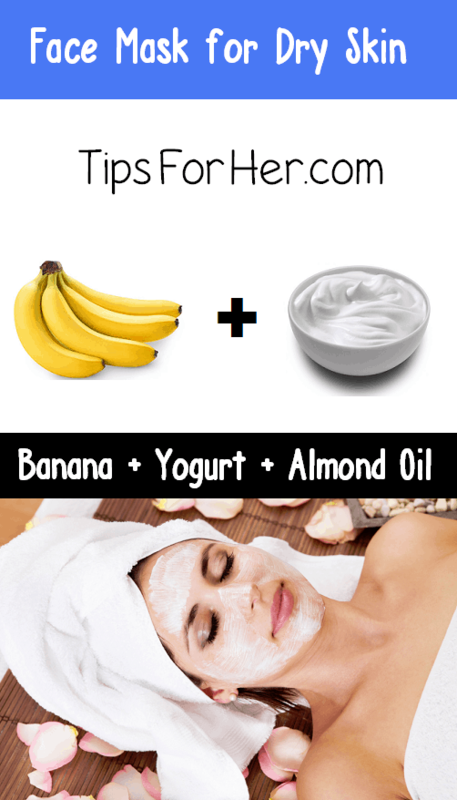 Mix all these ingredients together and apply a generous layer to clean skin. Leave for 15 minutes and then rinse off with warm water. 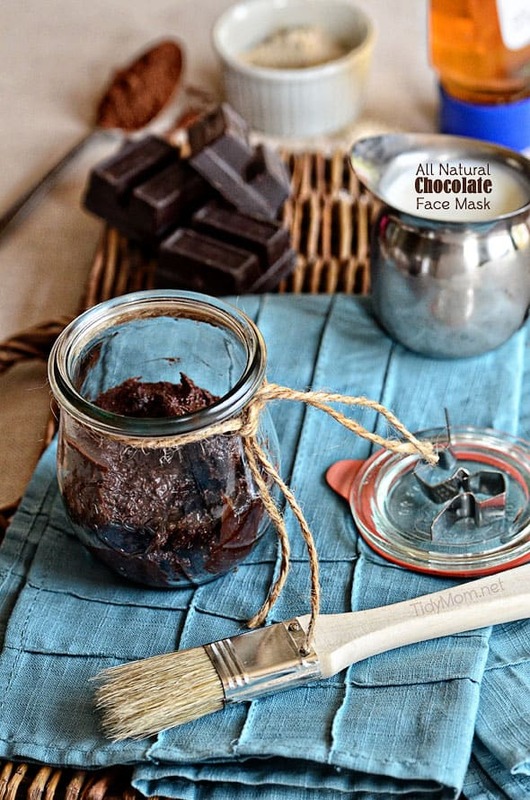 Chocolate is great mood booster and powerful antioxidant, so don’t be surprised when you will read that the main ingredient for this face mask I cocoa. 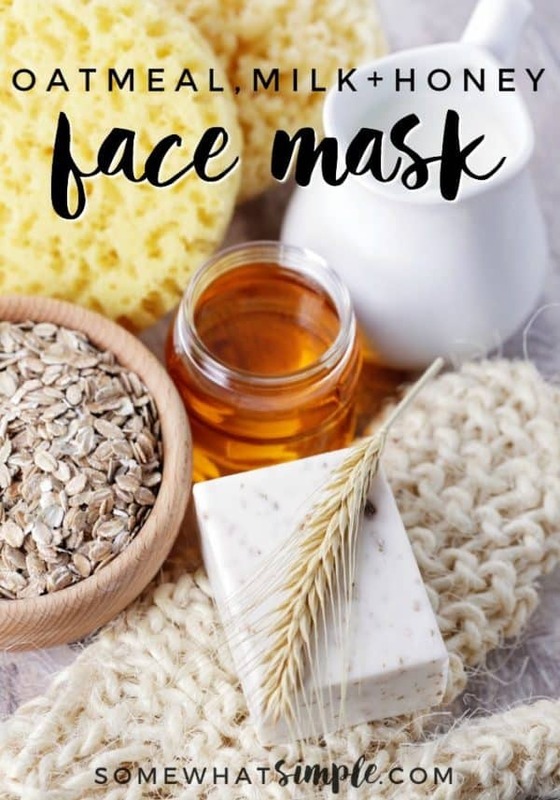 To prepare this mask you will need 1/3 cup cocoa, ¼ cup honey, 2 tbsp heavy cream and 3 tbsp oatmeal powder. Mix all the ingredients together and apply the mask on your face. Massage gently. Leave on the skin for 15-20 minutes and then rinse off with warm water.